Utila Dive Center has the facilities and the resources to suit everybody’s needs. 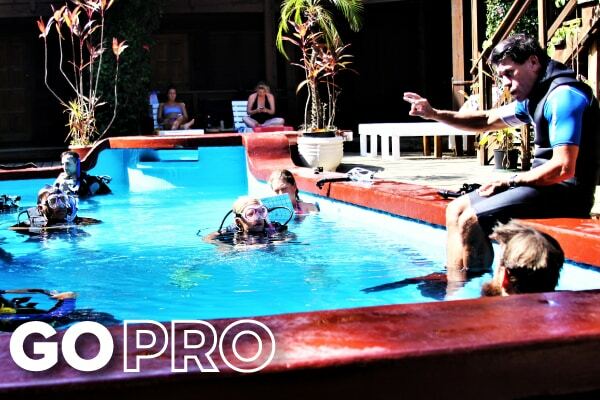 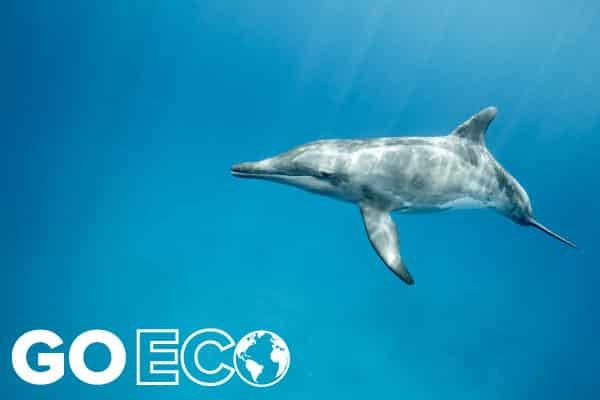 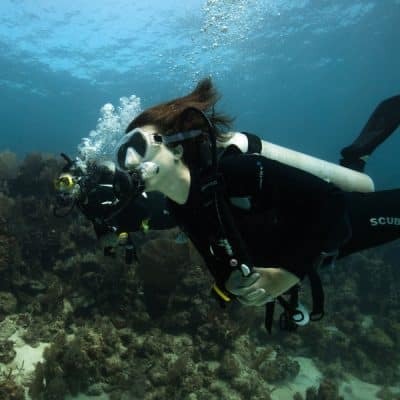 From the Discover Scuba Diving experience to the Master Scuba Diver rating, our professional, experienced and friendly staff can provide you with the expert instruction that you need to make scuba diving as fun, safe and educational as possible. 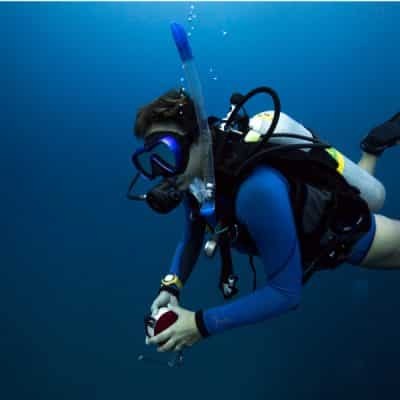 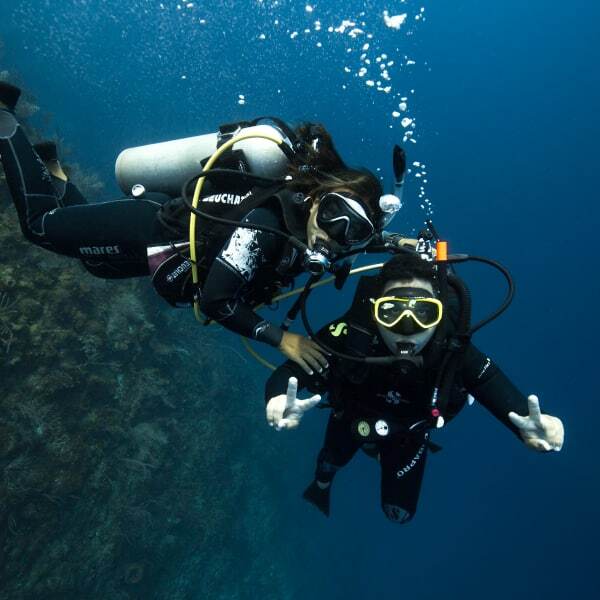 Whether you’re looking to take your first breaths underwater or a life-long diver looking for a new adventure, Utila Dive Center is the place for you! 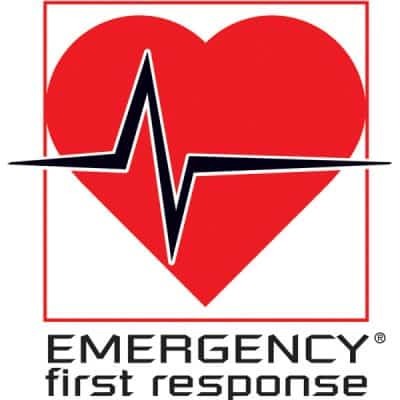 A non-diving certification which teaches you the basic first aid and cardio-pulmonary resuscitation (CPR) and more cares. 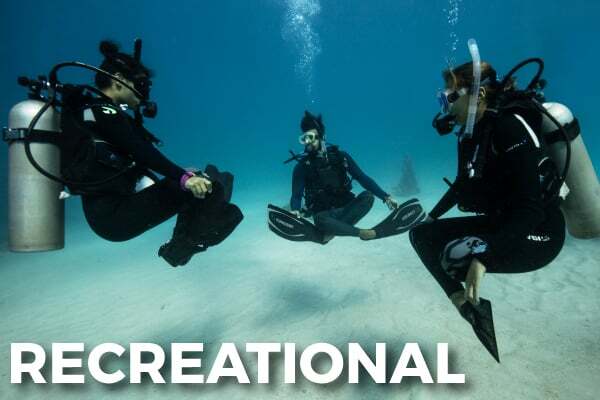 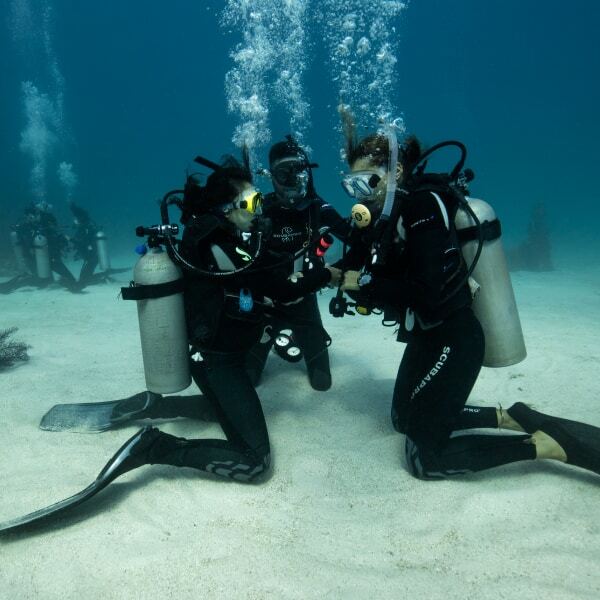 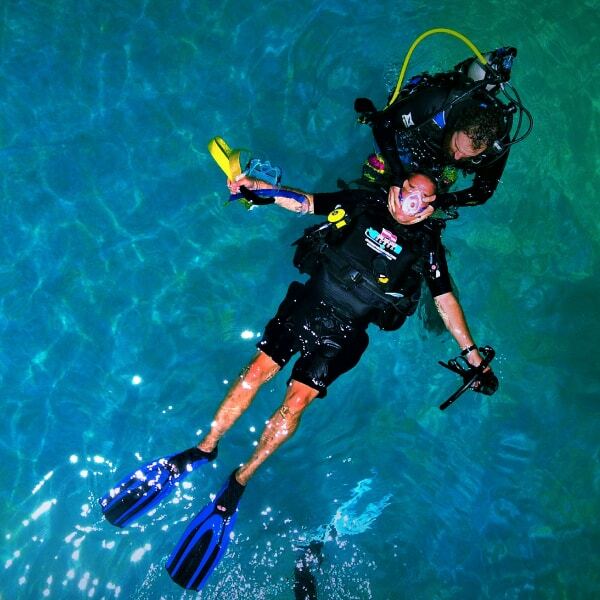 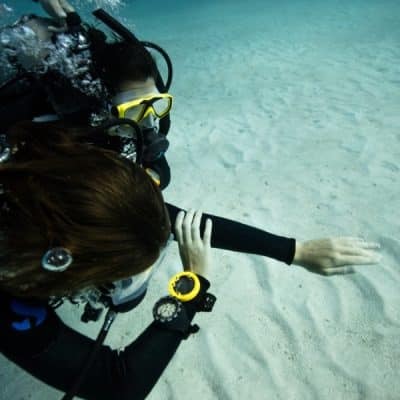 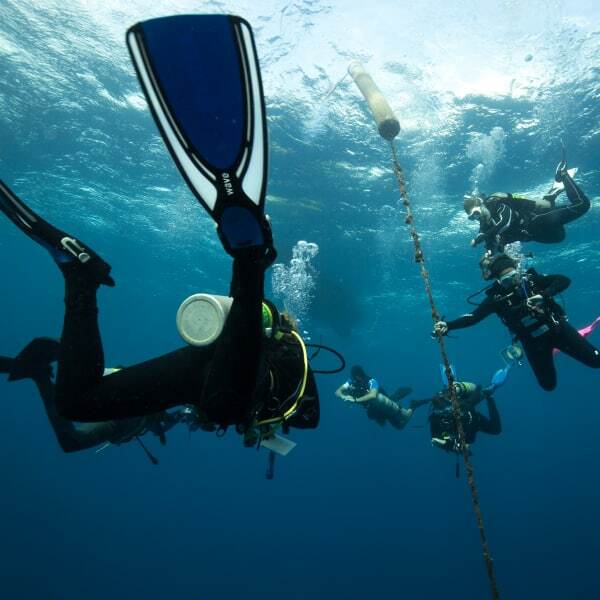 Specialty courses are a means for divers to explore interests in specific dive activities. 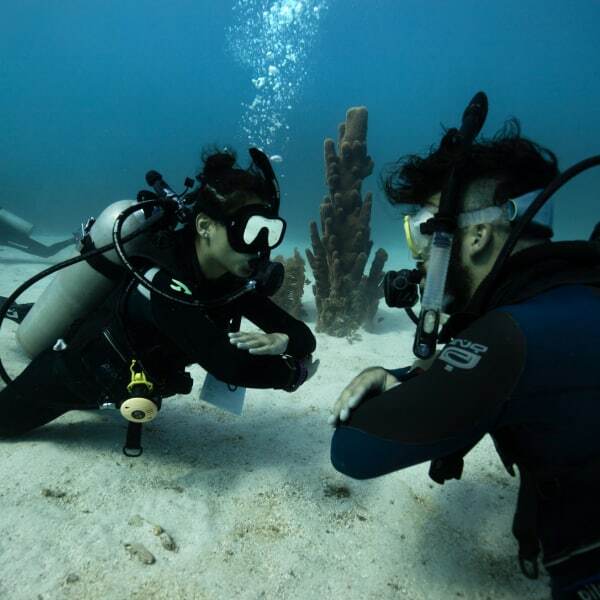 Our Instructors will preassess you to build your confidence and prepare you for some of the best dives you could ever wish for on an entry-level program. 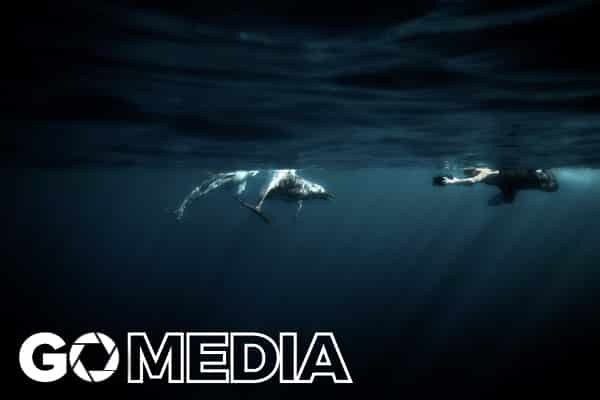 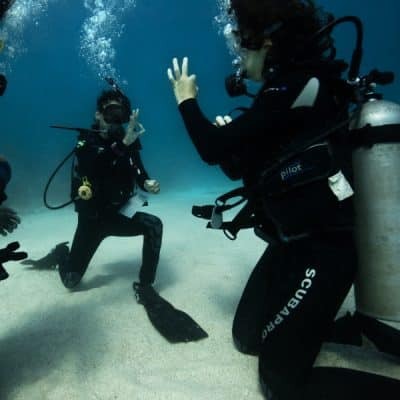 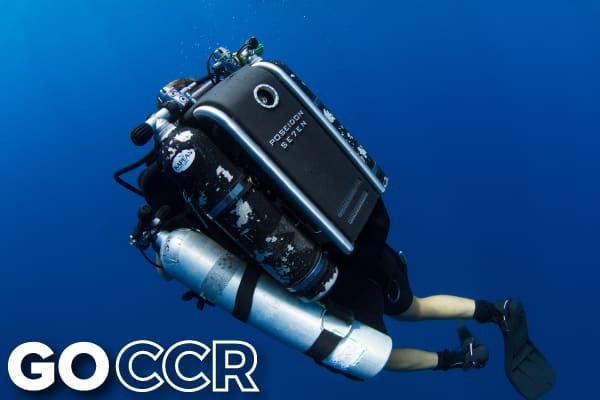 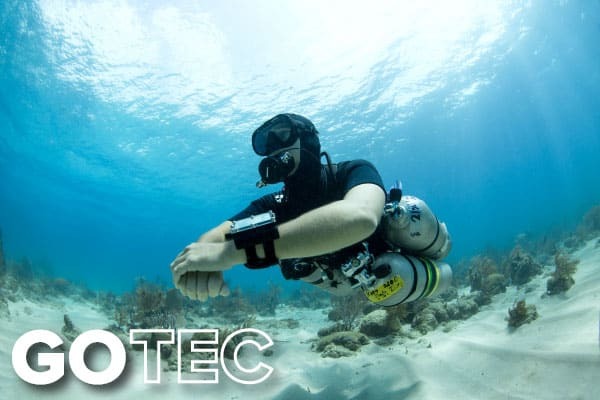 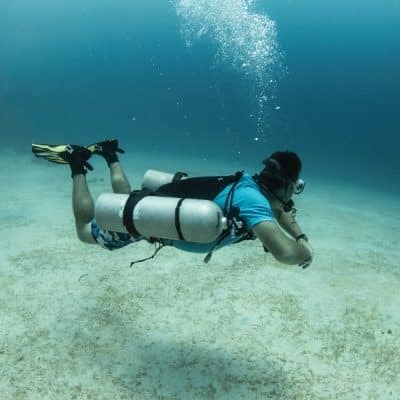 Sidemount diving is a way to assemble scuba equipment so that the tank(s) are worn on the diver's sides instead of their back, this allows many advantages over traditional recreational diving.